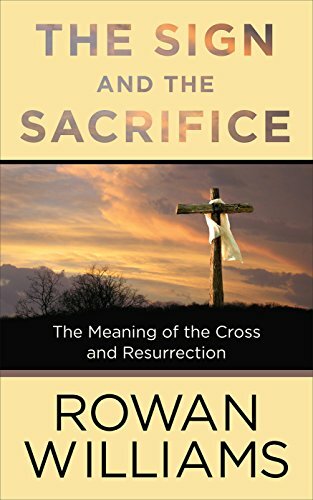 For this Lenten season, the Book Club will study Rowan Williams’ The Sign and the Sacrifice: The Meaning of the Cross and the Resurrection starting February 21. This is the same book that is being used for the Wednesday evening Lenten Reflections series. 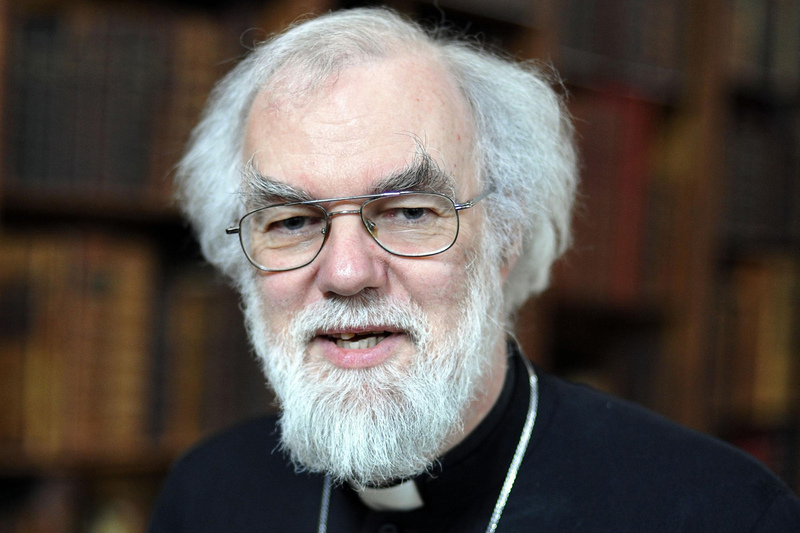 Rowan Williams is acknowledged internationally as an outstanding theological writer and teacher as well as an accomplished poet and translator. As Archbishop of the Anglican Communion leading his own diocese of Canterbury and the church of England for ten years, he moved to a new role in 2012 as Master of Magdalene College Cambridge. You may purchase Williams’ book at the Cathedral office for $13, or order your own copy in paperback or Kindle at Amazon.com. The Book Club meets on Wednesdays at 9:00 am in the Manger.